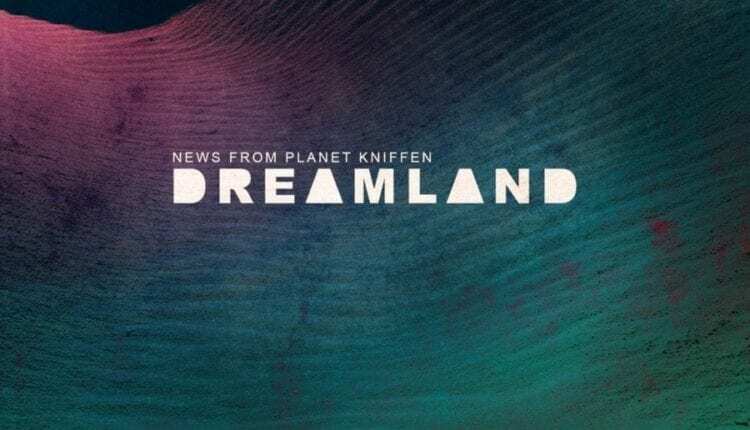 Darryl Kniffen’s brainchild News From Planet Kniffen released their debut album Dreamland on April 27, and the Vermont-based sextet has shown that they have the chops to produce some truly innovative fusion jazz/funk music. An eclectic musician from Clifton Park, New York, Kniffen has performed with a number of bands and musicians, and dominated the stage solo. He is responsible for all the arrangements found in NFPK’s triumphant debut album. The 9-track album begins with the promising “Blackness,” a worthy introduction track with soaring horn and trumpet lines, setting the tone for the high-energy voyage the listener is about to embark on. “Peace Journey” features a memorable piano line and some layered drumming, as well as some ultra-smooth sax and trumpet, culminating in a peaceful and ambient tune. The third track is the only cover on the album, a fresh take on AC/DC’s “Back In Black,” which manages to be both inventive and new, while remaining faithful to the hard rock classic. The aptly-named “Midnight Drive” builds the groove up slowly, and lets each member of the group take turns showcasing their ability and cultivating an entrancing atmosphere. 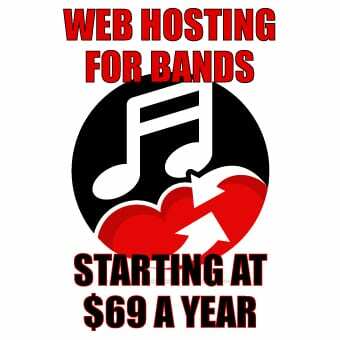 See them perform it live here. After the sultry mellow groove of “Midnight Drive,” the band lets loose with the titular track, “Dreamland.” This is arguably the most danceable number on the album, with a salsa influence shining through their already-recognizable style. This intoxicating Latin-inspired track is sure to animate a crowd. “Song of Everest” follows on “Dreamland’s” heels with a heavy-metal inspired riff and some aggressive piano, adding more depth to the eclectic palette of the album. “Everest” brings some dark, raw energy that adds interesting variety and features a riveting peak and breakdown. “Beautiful Mystery” is essentially the tonal opposite of the previous song, with NFPK returning to their original, undeniably jazzy sound. “Inspiration” builds on a wave of pleasant horns and a steady build to a euphoric crescendo before the epic coup-de-grace that is “Tick Tock.” “Tick Tock” evokes the feeling of an old spy movie, with its jaunty piano-line and frantic pace, instilling a dramatic sense of urgency. 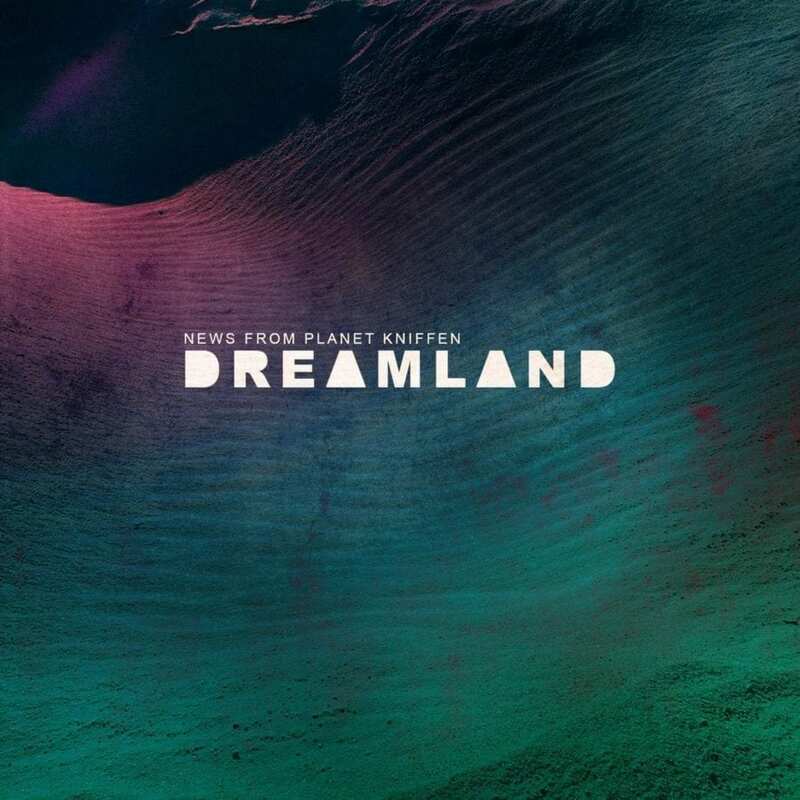 News From Planet Kniffen shows tons of promise with their first foray into the world of jazz-fusion, with a debut album that blends mesmerizing soundscapes with genre-bending arrangements and musical prowess. These guys are not to be missed. Purchase the album here. Nine Inch Nails Adds Tour Dates, Offers No Online Sales.